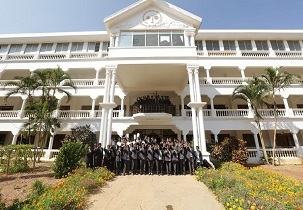 SJES College of Management Studies Bangalore is the most prominent management institution which has well known courses such as Information Technology, Logistics & Supply Chain Management and Aviation Management which has a huge demand in a corporate sector. The management institute has been imparting a qualified education which will shape every student lives. These courses have many power tools which have provided new opportunities in the worldwide. The courses which are mentioned above readies the aspirants to become smart become informed worldwide. The institute make avail in providing English language training which will help aspirants to find career opportunity. The B-school will shape the students to the environment of their choice. SJES College of Management Studies Bangalore will guide students to gain industry knowledge and various skills training required for an all-round personality development. 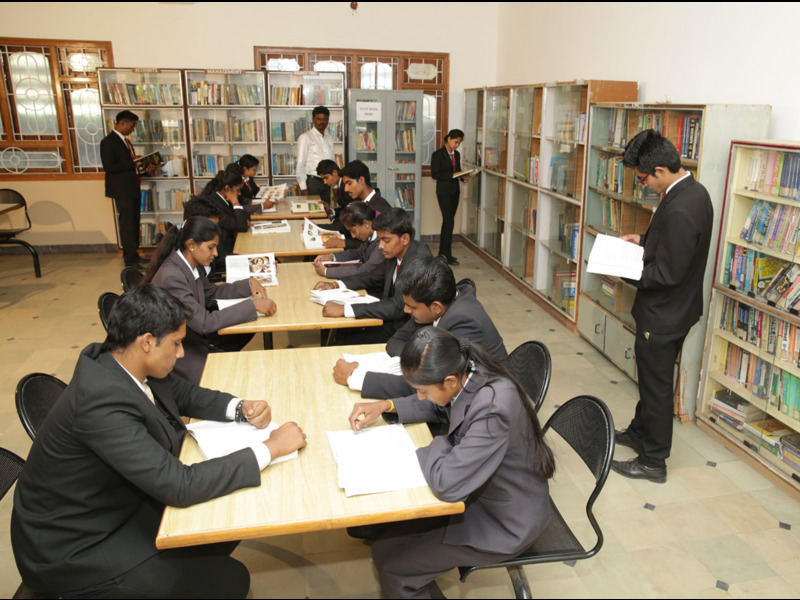 The institute has always been to empower the students by means of quality education. The institute provides the professional coaching and mentorship which is very much required in one’s own corporate career. The administration of the SJES will monitor and support the students in all aspects as one grows. 24hrs water and electricity supply etc. Are you Interested inSJES College of Management Studies Bangalore"? Please provide the following details.